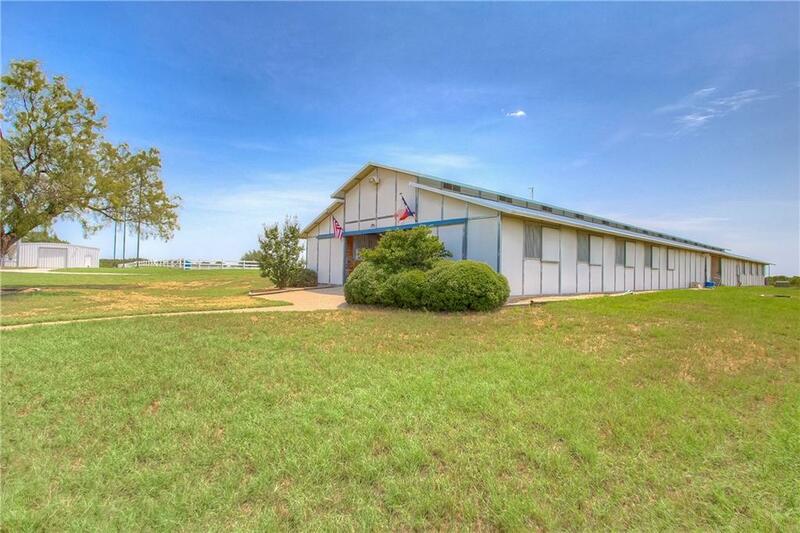 Current income producing, turnkey equine facility minutes from Granbury! 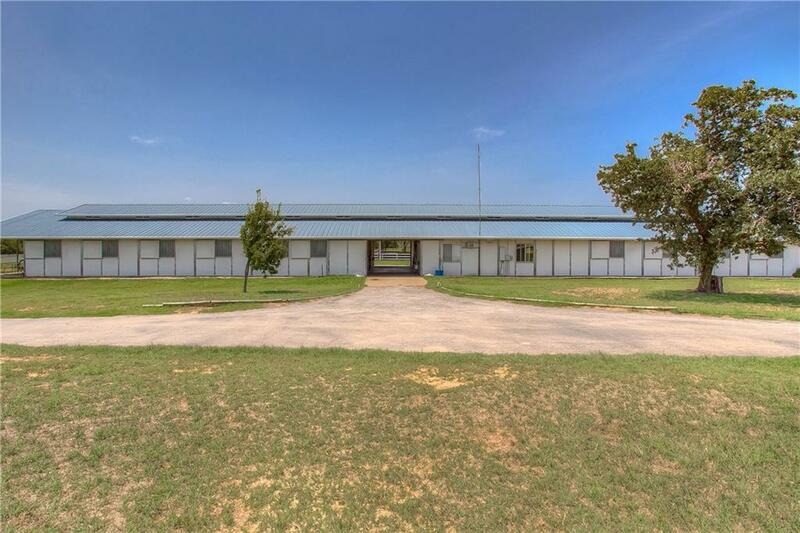 19 stalls, office, multiple tack and feed rooms, 2 wash bays. 120 x 200 covered arena, 140 x 250 lighted outdoor arena with year round footing. Multiple traps with loafing sheds, large hay barn & shop. 2 homes and completely fenced. Owner says materials for addition to the side of covered arena is on site for additional stalls or storage. Up to an additional 70 acres in coastal bermuda with 1000 round bale per year production available. 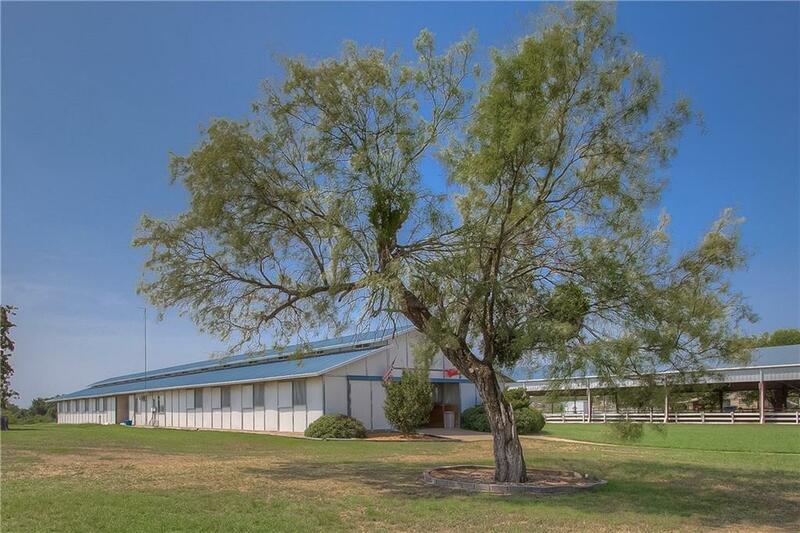 ($15K per acre) MLS #3919204.Pictures of 2 homes coming. 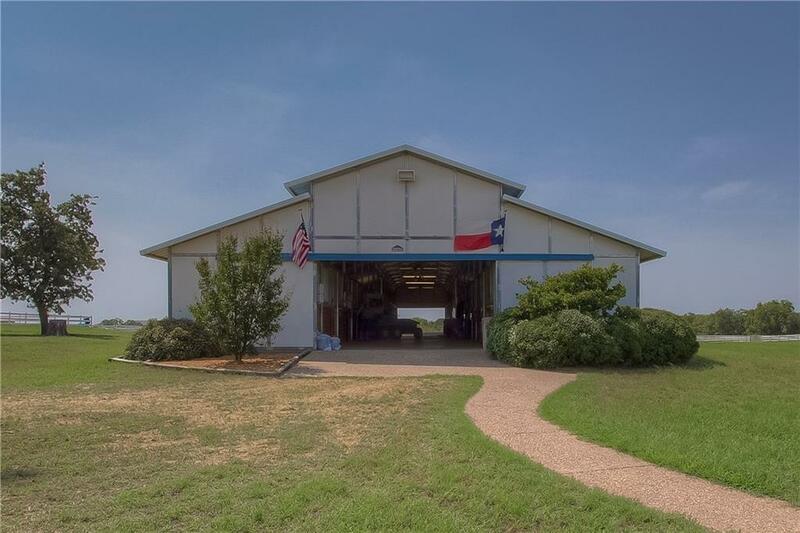 Offered by Darlene Miller of Kirk Mcdonald Realtors.